The Clean Air Act Extension of 1970 (84 Stat. 1676, Public Law 91-604) is a United States federal law that requires the Environmental Protection Agency (EPA) to develop and enforce regulations to protect the general public from exposure to airborne contaminants that are known to be hazardous to human health. This law is an amendment to the Clean Air Act originally passed in 1963. This time Engelhard Corporation got the winning card, the magic of Platinum in the newly engineered “Catalytic Converter” that was simply plumbed into the exhaust of the common gas hog, and the World once again was saved! 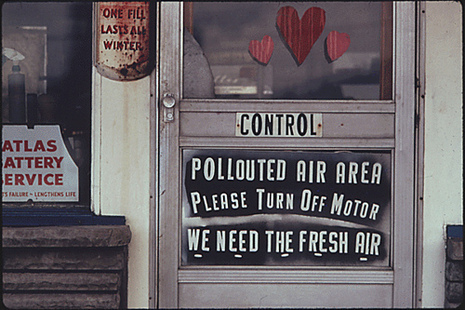 The Clean Air Act Extension of 1970 (84 Stat. 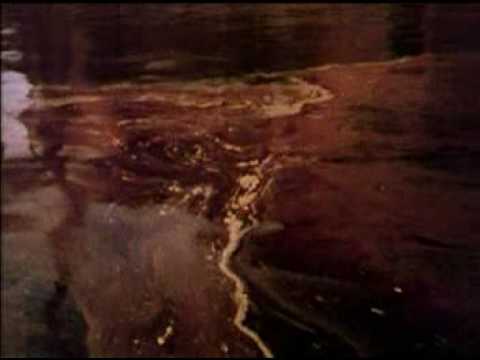 1676, Public Law 91-604) is a United States federal law that requires the Environmental Protection Agency (EPA) to develop and enforce regulations to protect the general public from exposure to airborne contaminants that are known to be hazardous to human health. This law is an amendment to the Clean Air Act (CAA) originally passed in 1963. It is sometimes called the Muskie Act because of the central role Maine Senator Edmund Muskie played in drafting the content of the bill. The Clean Air Act was made federal law in 1970 and is listed under the 42 U.S.C. § 7401. The Clean Air Act is significant in that it was the first major environmental law in the United States to include a provision for citizen suits.